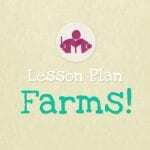 The Sheep lesson plan is suitable for children of 18 months – 7 years old and it is 15 pages long with 7 printables included. 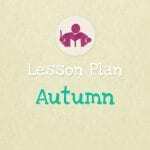 It’s an excellent music class for the spring time or at any other time of year, with plenty of opportunity for exploring rhythm, singing and imaginative movement. 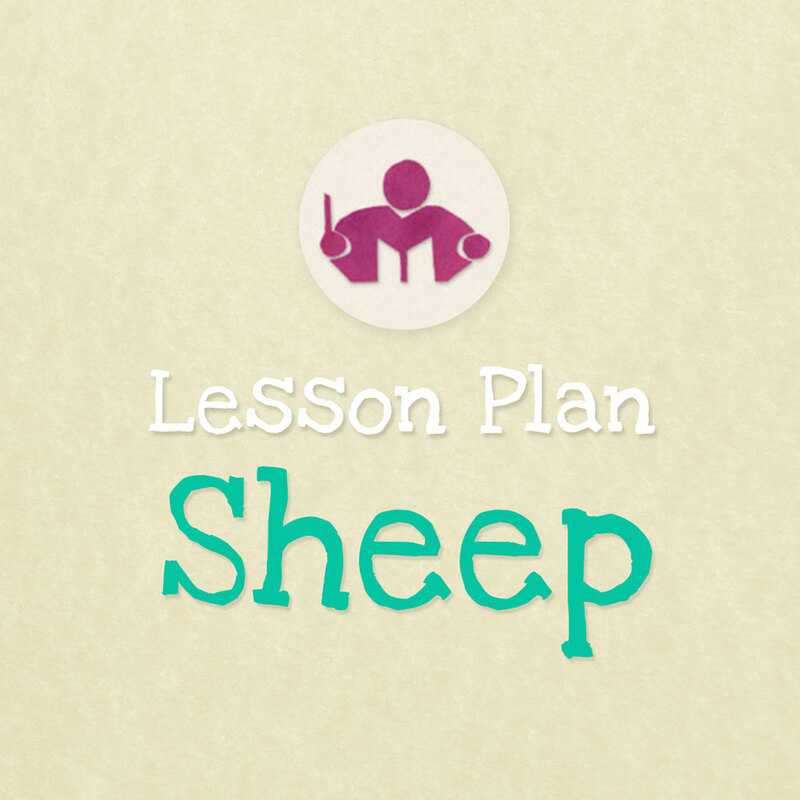 The Sheep lesson & activity plan is an excellent music class for the spring time or at any other time of year, with plenty of opportunity for exploring rhythm, singing and developing the imagination. 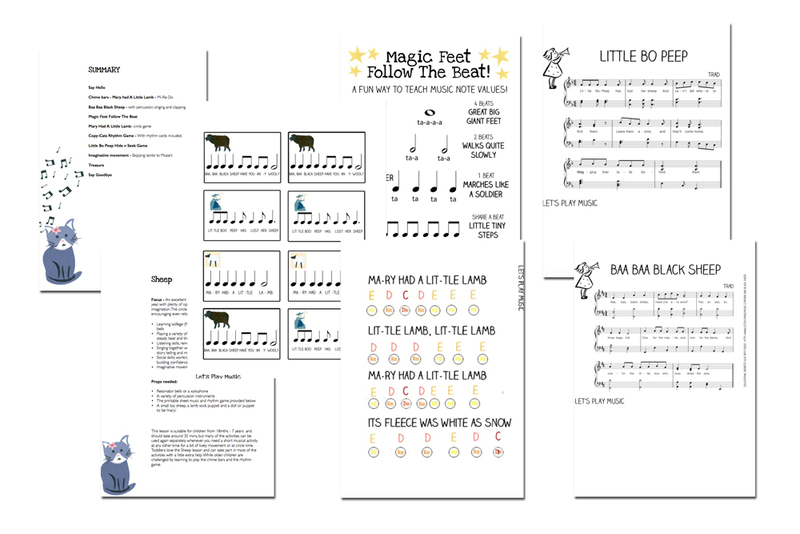 Children up to 7 years of age will love learning to play the chime bars and enjoy the rhythm game and circle games, while toddlers from 18 months are able to take part in most of these activities with a little extra help. 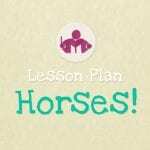 This lesson is suitable for children of 18 months – 7 years old and it is 15 pages long with 7 printables included.